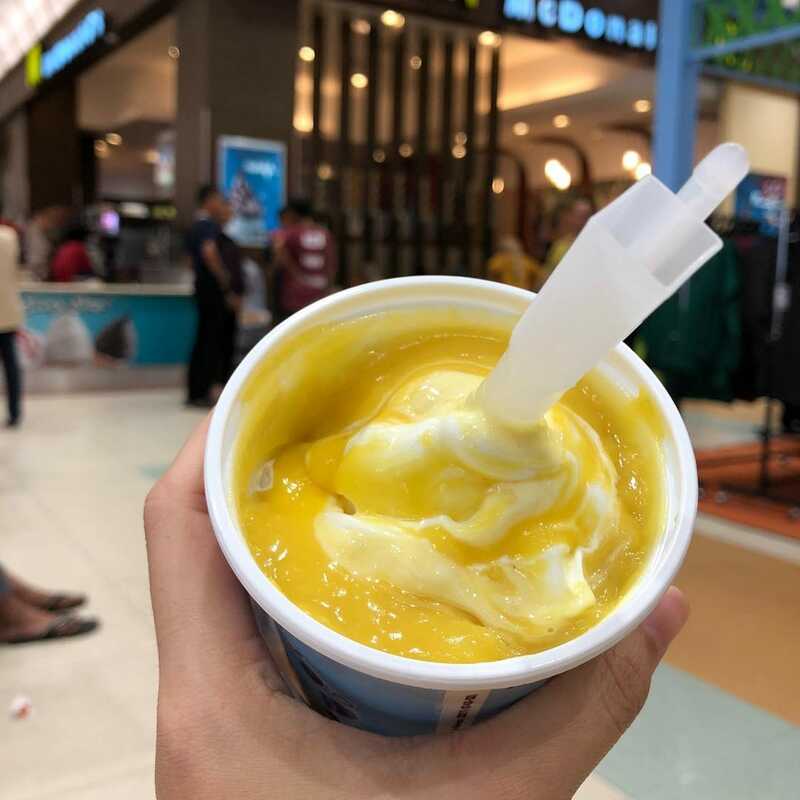 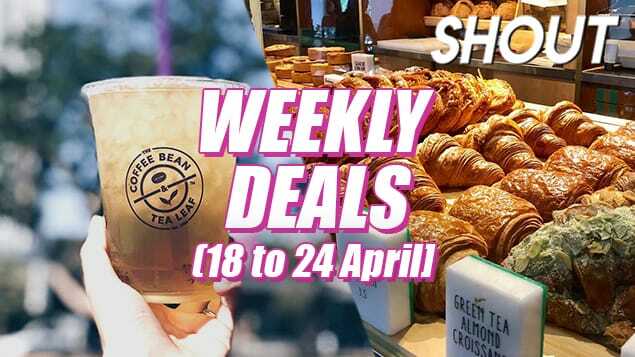 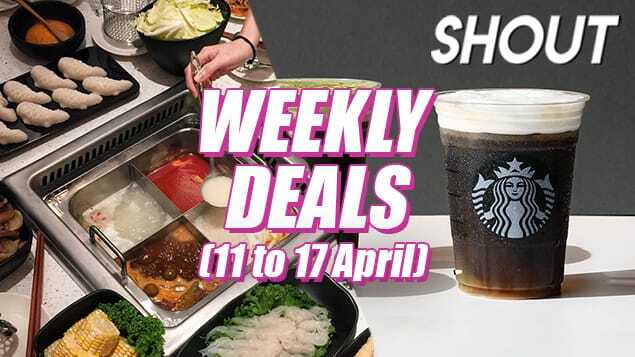 Gone are the days where we had to cross the causeway just for McDonald’s D24 Durian McFlurry – starting 5th July, the sweet treat will be available in Singapore at all McDonald’s outlets islandwide! 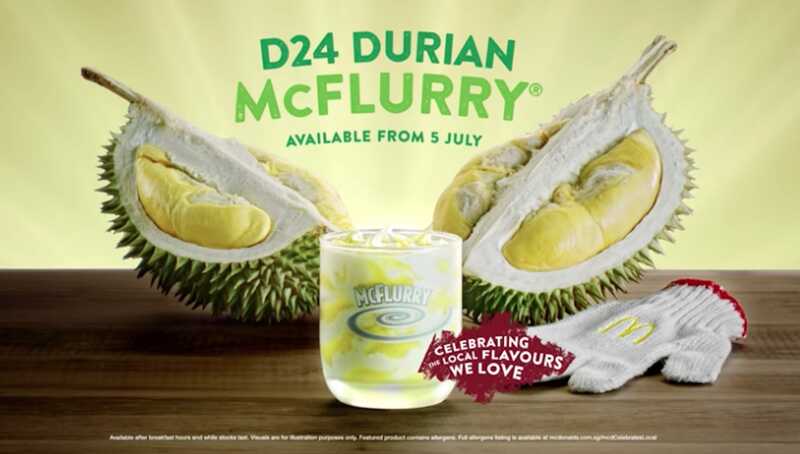 Made with real D24 durians, the creamy goodness will be available for a limited time only, and valid on McDelivery too so that you can get your hands on it even in the comforts of your home. Mark your calendars for 5th July, everybody!